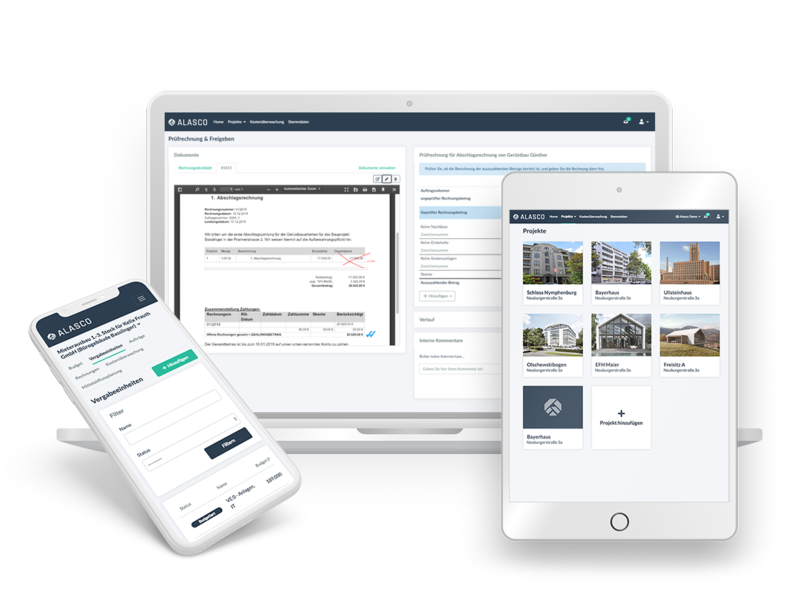 Alasco enables you to control your construction and real estate projects faster. We digitalize the process in construction planning and execution by offering a cloud based workflow platform. 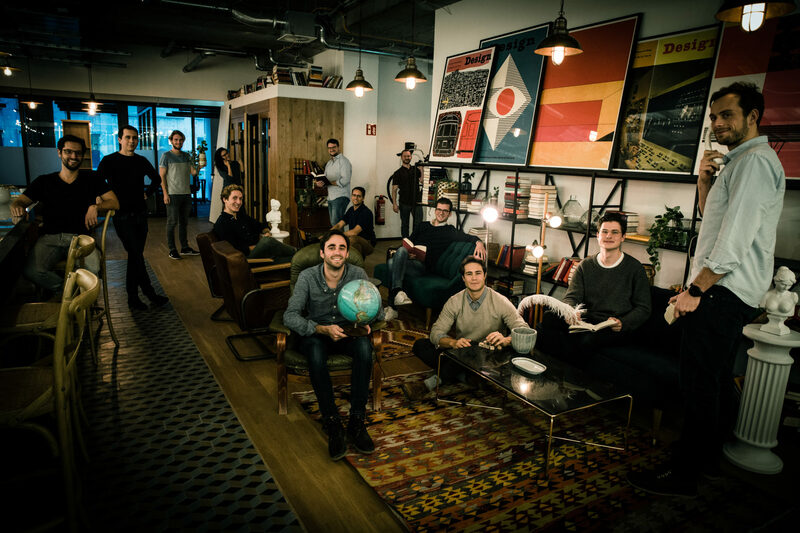 The Munich-based company was founded in 2018 by three well-known Internet entrepreneurs (Anselm Bauer, Benjamin Günther & Sebastian Schuon). We are driven by the idea to make higher quality and affordable housing available to society. How we want to achieve that? By improving the cost control methods of construction processes through the combination of modern software and digital workflows. Do you want to accompany a young software company in its early stages? Do join our cause and apply now! 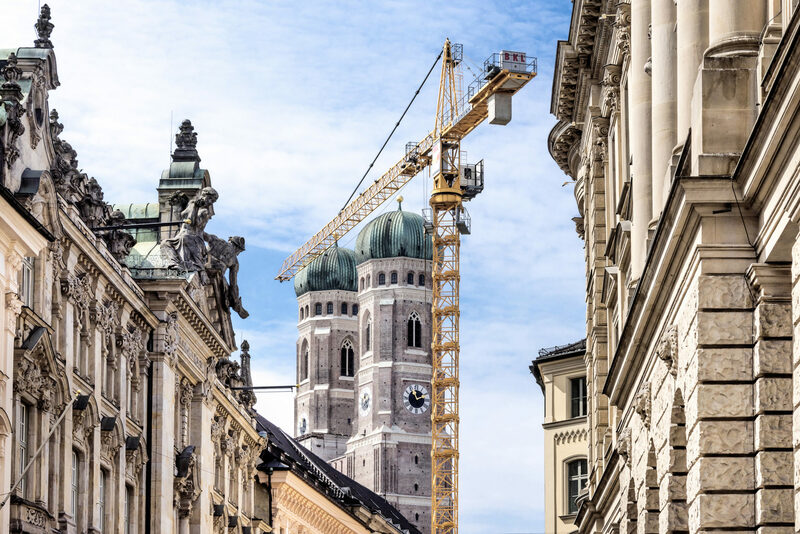 We are a vibrant team with great ambitions in the heart of Munich. We work every day to make Alasco big and share our ideas with the world. We work in a fast-paced environment, characterized by flat hierarchies and a culture of trust and personal responsibility. The personal development of our employees is close to our hearts. We support your personal development with a yearly development budget and extra vacation days. The exchange of opinions between our employees is key. We value our joint lunches and regular team events. Be there when we help shape the future of the construction industry! We support you in your further education with our development budget! Benefit from a dynamic and flexible working environment! Our central office is perfectly connected to the MVV network!